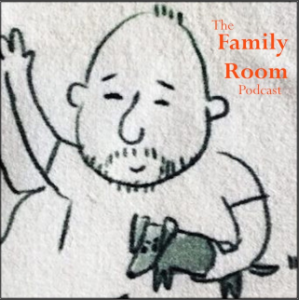 Peter Squires hosts a wonderful podcast, The Family Room, where he interviews people around the Seacoast. The tagline is “get to know your friends and neighbors,” and I was honored to be his very first guest. We talked about everything, from growing up in Portsmouth, unconventional religions, coffeeshops and following your passions.